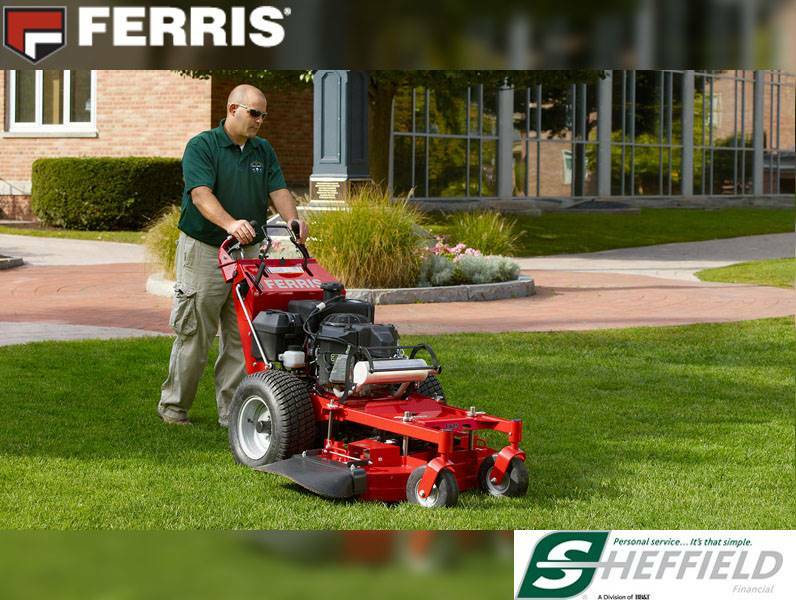 PIVOTING FRONT AXEL: The patent pending pivoting front axle allows the mowing deck to follow the contours of the ground while providing overall increased mower stability. Deflector Down - 64 in. Deflector Up - 75 in.